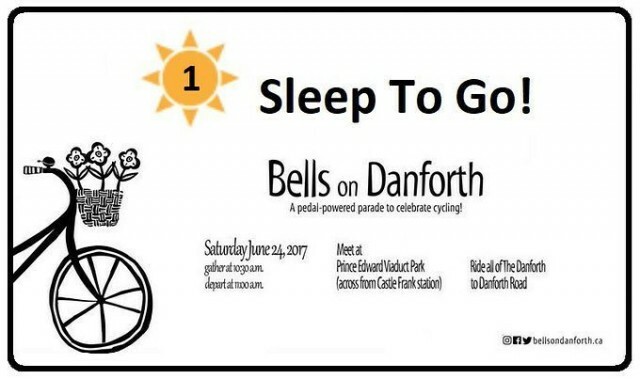 Bells on Danforth | Happy Bells on Danforth Eve! The weather is looking great and we’re all ready to ring and roll. We look forward to seeing everyone at Castle Frank at 10:30am. Follow us on Instagram, Twitter, or Facebook for the latest updates before the ride. If you want to join the ride along the way, watch for the group BellsOnDanforth on Glympse (web, or download the IOS or Android app) to see where we are in real time. 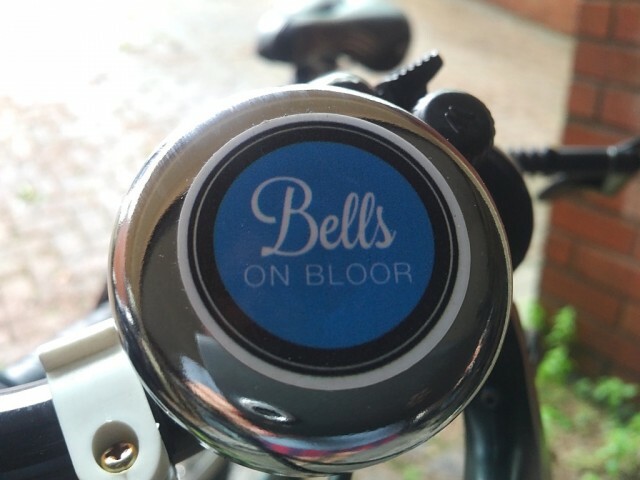 This entry was tagged Bells, Bells on Danforth. Bookmark the permalink.